When we get older we are more likely to suffer from health-related problems. Unfortunately, the same can be said for your pet. Their bodies are as fragile as our own, and over time, their body processes and systems begin to deteriorate and this, amongst other factors, helps contribute to the increased risk of illness that they face. Regrettably, our animals also age significantly faster than we do. For example, one dog year is approximately the equivalent of 7 human years. This means that by the time your canine pal reaches around 8 years of age, he is considered to be a senior pet. Since older pets are more likely to suffer ill health, our vet will undoubtedly want to monitor your furbaby much more closely. Younger pets are normally recommended to have an annual wellness check, including blood test, to monitor their body functions and overall wellbeing. However, when your pet reaches her more senior years, our veterinarian will almost certainly advise that the frequency of these checks increase to at least every 6 months. This is because things can change quite rapidly, and if your pet does become unwell and his body systems are already compromised, his health could go downhill quickly. By increasing how closely your furbaby is monitored, our vet also increased the likelihood of spotting any potential problems early and will enable your pet to start treatment promptly. This can also help him avoid unpleasant and debilitating symptoms, extensive (and possibly expensive) treatment and even extend his lifespan. 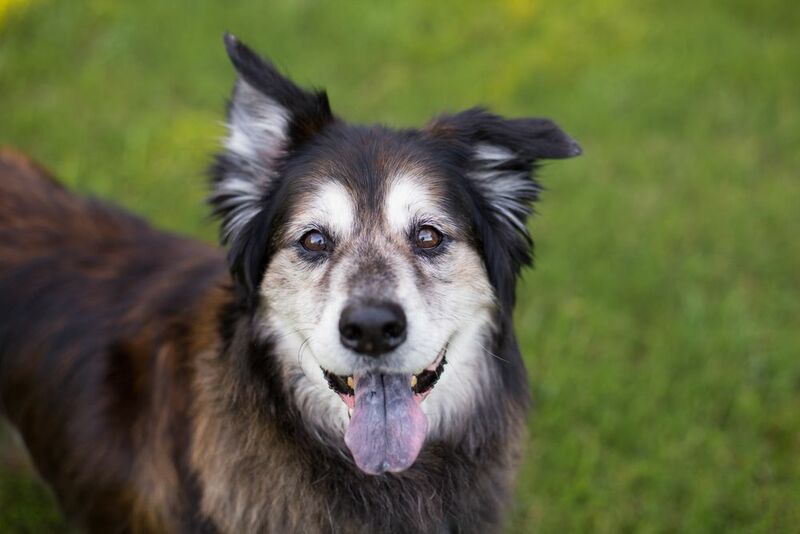 Why does bloodwork form a vital part of my senior pet’s wellness screening? Unfortunately, there is only so much that our veterinarian can tell about the health and wellbeing of your pet from a physical examination. The only way to understand how well his major organs and body systems are functioning is to perform a blood test and analyze the results. This screening checks to see how many red and white blood cells are present in the sample taken. These can indicate if your pet is anemic, or if his body is already trying to fight off an underlying illness for which symptoms might not yet be apparent. This is because your pet’s body knows to try and combat illness before your furbaby, or you, even realize that there is a problem. This blood test will also measure the number of platelets in the sample. Platelets are responsible for helping your pet’s blood to clot in the event he is injured. Not enough platelets mean that your animal could bleed out if internal or external blood loss occurs. This screening analyses the levels of different chemicals present in your pet’s blood sample, checking that they are all within the ‘normal’ range. This includes chemicals that help our vet assess thyroid function, electrolyte balance, digestive function, blood sugar levels and protein levels. Any anomalies could indicate an underlying health problem that requires treatment if your pet is to continue enjoying a long, healthy life. By closely monitoring your furbaby in his senior years using wellness checks and blood tests, our veterinarian can support you in giving your precious pet the longest, healthiest and happiest life possible. To schedule an appointment for bloodwork or a wellness examination for your pet, please contact our offices.